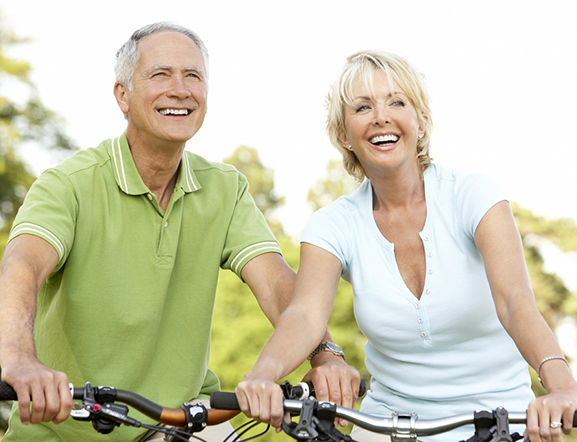 There is a big difference between hearing aids and hearing health care. 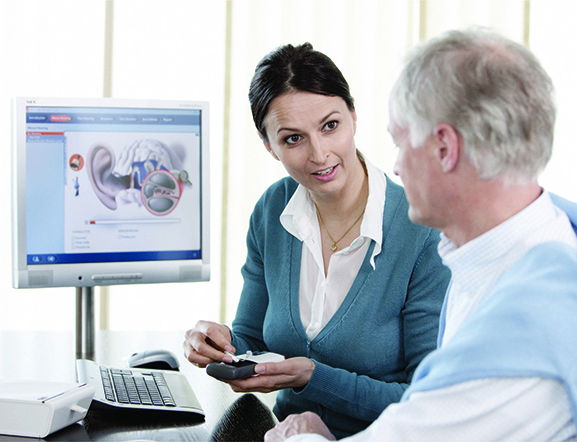 Hearing aids are only as good as the expertise of the person fitting them and the counseling they provide. A less advanced hearing aid properly fit will result in a better outcome than a top-of-the-line device fit by someone who doesn't have the expertise and experience in fitting and counseling. Our Product is Better Hearing Health Care! 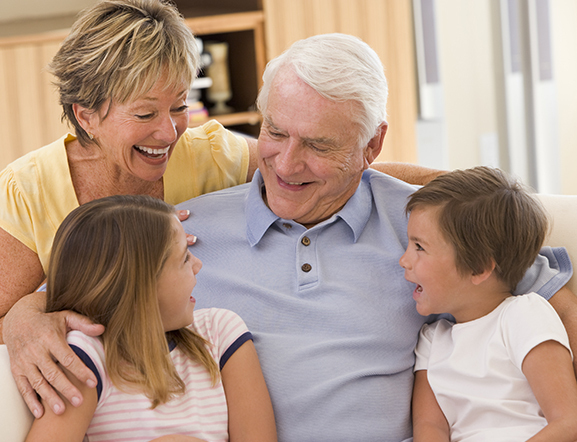 The first step we will take, together, is to discuss your hearing health history. This will help us understand your personal hearing concerns and needs. We will look in your ears and then perform a few easy test to see where your current hearing abilities are. We will plot the results on an audiogram which displays the ranges and frequencies of your hearing. There are instances where impacted wax can be the cause of your hearing concerns. If that is the case, we can help by removing the wax. 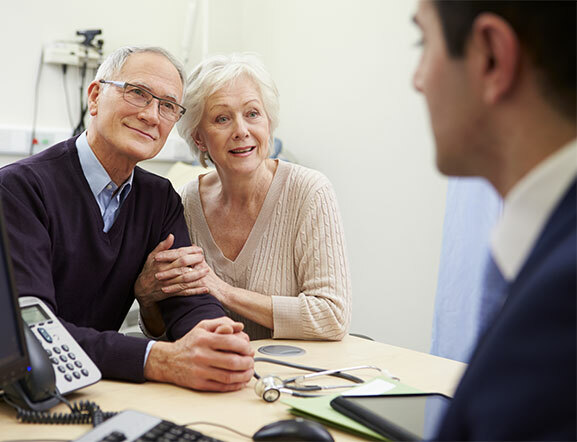 If we determine there is a hearing loss, we will discuss the results thoroughly and review all of your treatment options. We have found that one of the best ways to help people determine how much they will benefit from hearing devices is by providing them with a live listening experience. 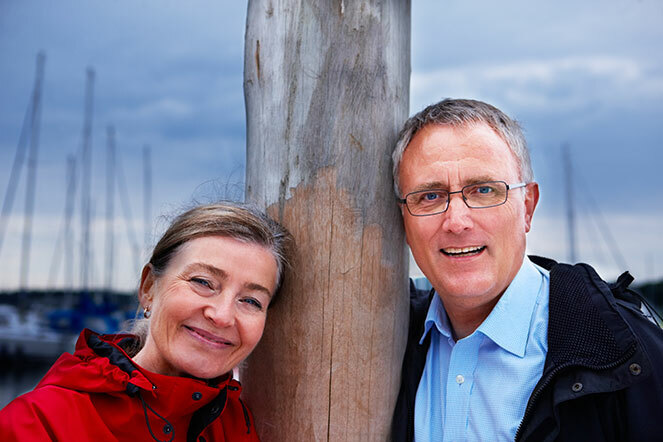 We recommend that you bring someone with you to your appointment, as we often get more accurate results from the evaluation went to familiar voice is present. Together, we can determine which devices and style are best for you, you're hearing needs, and your budget. 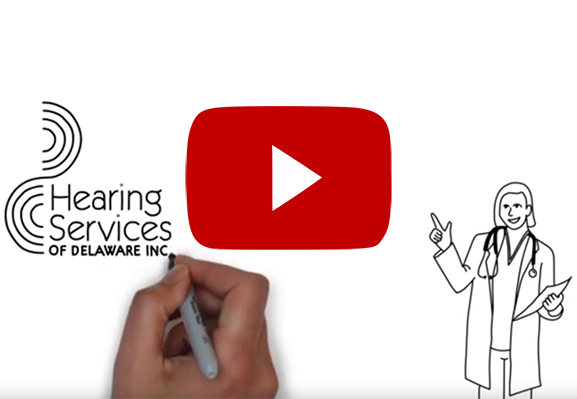 Because hearing services of Delaware is an independently owned and operated hearing health care and hearing aid dispensing practice, we can help you choose the best devices for your needs from all of the major hearing aid manufacturers. Your appointment will be an informative experience and a great start on your path to better hearing health care. Our goal is to ensure that you have a positive experience and clearly understand you're hearing health care needs and options.